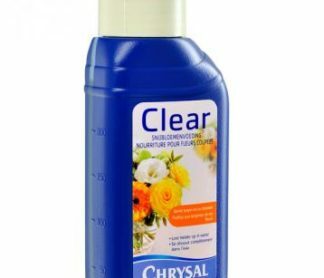 Chrysal clear Professional 3 keeps the flowers in peak condition. 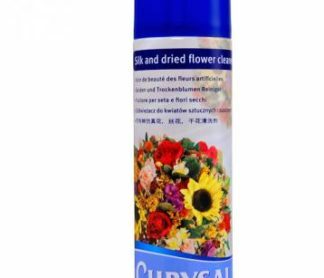 It ensures full flower development, an optimum vase life and will guarantee customer satisfaction. 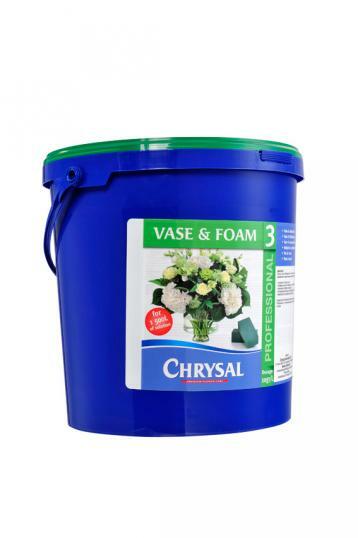 Professional 3 is recommended for companies making flower arrangements. Wholesalers/bouquet makers: it promotes bud opening of immature flowers, e.g. carnations. 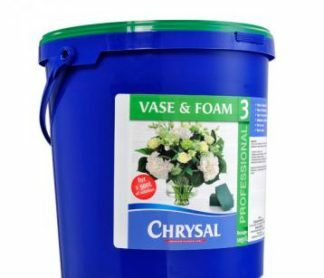 Florists: for all vase or foam arrangements. 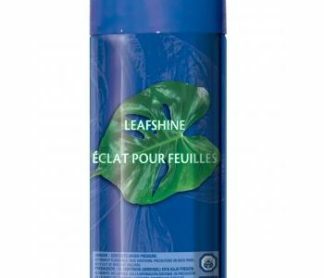 It dissolves clearly and odourless in water. Available in a 2 kg bucket. Optimal treatment dose 10 grams per litre of water.